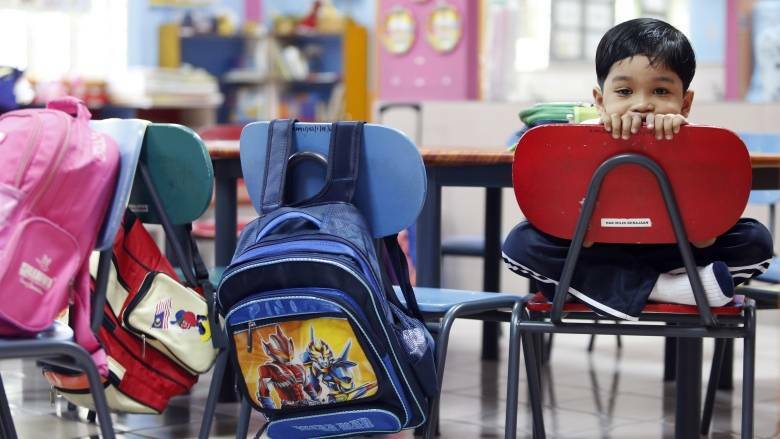 Can School Bags Cause Back Pain in Kids? Should we be worried about the effects that heavy backpacks can have on children? After all, they're often too big, and filled with heavy textbooks. The short answer is no. A recent systematic review published in the British Journal of Sports Medicine reports that, "schoolbag characteristics such as weight, design and carriage method do not increase the risk of developing back pain in children and adolescents." In an interview with Thomson Reuters, lead investigator Parma Yamato says that "people mistakenly think back pain in kids is an injury and so look for a cause of the back injury and the schoolbag is an easy target to lay blame at, [but] physical activity and load are actually good for the spine, so we want kids to be physically active and to carry loads...If a child is experiencing an episode of back pain, it may make sense to temporarily reduce the load if this relieves the pain, but once they recover it is fine to return to a normal load in the schoolbag." Read the BJSM article here. Read the CBC summary here. It is of interest that the studies included were at moderate or high risk of bias. It is a complex issue, not simple. But good to question conventional 'wisdom' to be sure.